Hi Ozzie, The mesh banner fence cover is here and already installed and looks GREAT!! Thanks for getting it to us so quickly and for giving us such an affordable price AND for making it look so good. Use these dry erase boards to track sales appointments, goals, progress and results within your company. No meeting is complete without a dry erase sales goal board to take down notes or highlight important points. Choose the right size for your office or conference room, and every attendee will be able to easily keep up with the presenter. 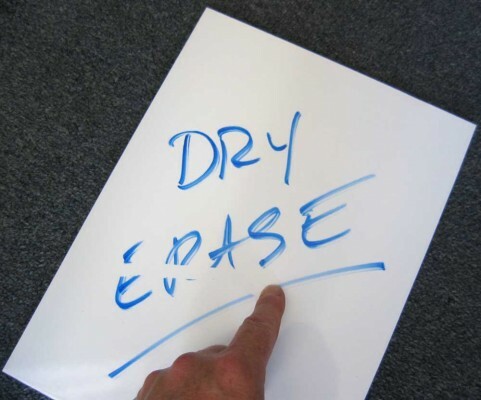 Make your meetings more visual with these dry erase boards, and you'll find they become much more productive. Copyright © 2000-2019 SIGNS-N-FRAMES, All rights reserved.